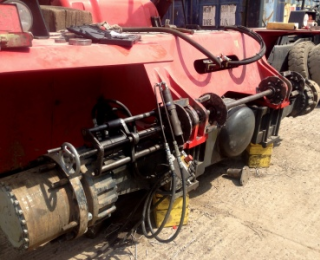 We offer UK and worldwide services which include:- Repairs, Spares Parts, Refurbishments, Welding, Transportation and Hire. Click above or select a service. Our contact details. 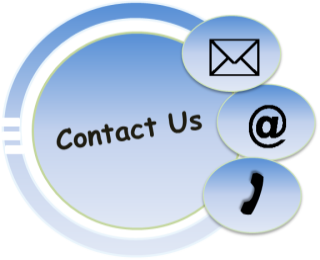 Click above or simply call 07810 382440 for prompt attention. 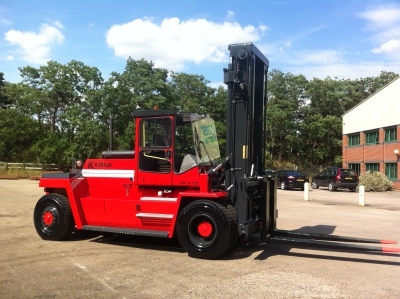 DW Forklift Services Ltd has over sixteen years experience of industry work undertaken both within the UK and Internationally. 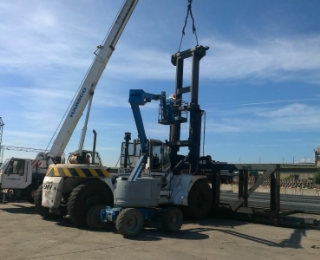 The high calibre of work that DW Forklift Services Ltd provides is evident from our valued customers, who request our assistance with the knowledge that they will receive an esteemed, professional and thorough service. Our customers' satisfaction is paramount to what we do, so our enthusiastic, approachable and helpful team are ready to guide and assist you so that all of your needs are met. For further information please do not hesitate to contact the team.